So a while ago we reviewed the new Hitman game, in this new installment it builds on the story of the previous game, and thanks to the utilization of the same engine it feels like a warm homecoming. Now owners that bought the season pass or the prestigious Gold Edition have been waiting on the promised DLC. 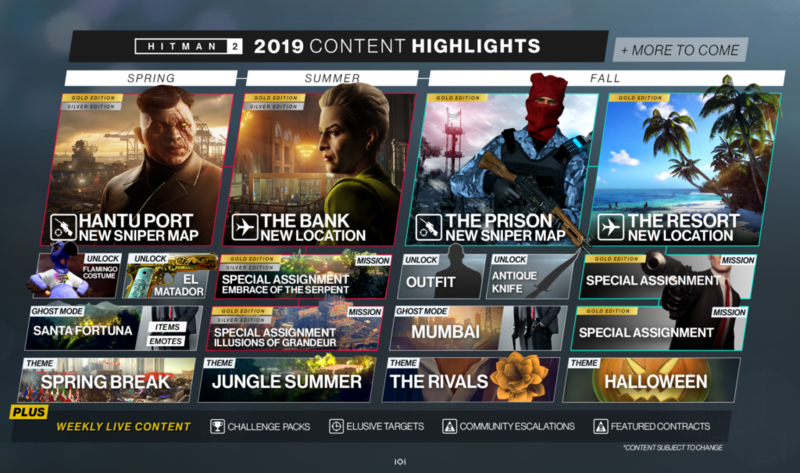 Today we bring you a map that shows many new items such as Challenge Packs, Featured Contracts, Community and Elusive Targets and many more. Together with free weekly content there will be enough reasons for every player to come back and to introduce new players to the title. 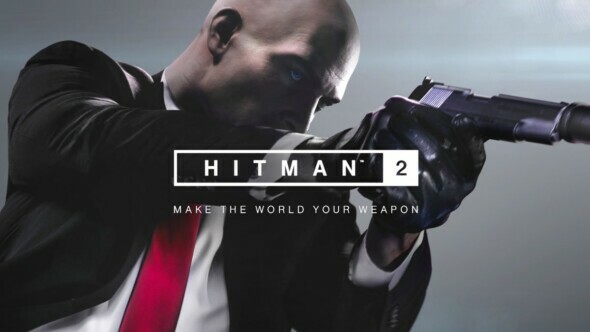 Agent 47 will be visiting three new amazing locations that are filled with missions and new hostiles to kill. The Bank, The Prison and The Resort will include many new challenges and masteries to unlock.